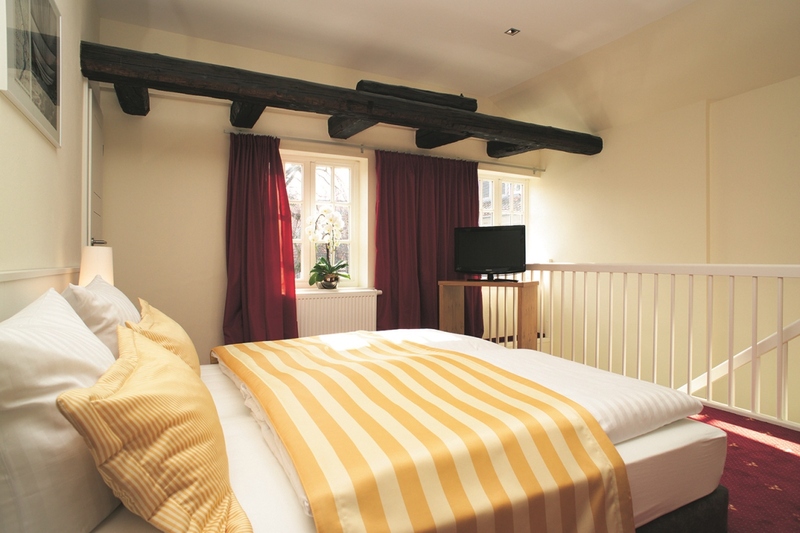 Numerous hosts in Goslar endeavour to make your stay pleasant and to meet myriad expectations. Our host-database offers detailed information to assist you in finding your preferred accommodation. The youth hostel above the roofs of the town is the most economical alternative for young people and the young at heart. If our database has not provided the desired information or if you have specific questions or special requests please contact the team of the GOSLAR marketing gmbh. We will be happy to assist your further in planning your trip—without obligation. Of course you can easily book your accommodation online.